By providing consistent, accurate, and quality service, Our Austin Cleaning Service retains business and keep our customers coming back. Our motto is to provide 24/7 assistance to our customers, and we remain available and flexible when we respond. Meeting our customers’ needs is our main goal and objective. This allows us to stand out from the competition. 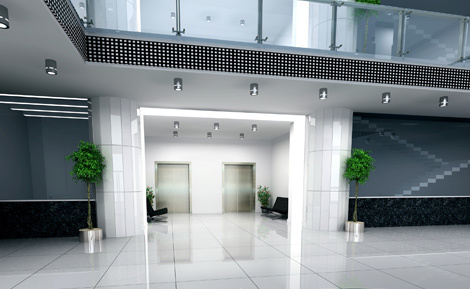 Our cleaning staff is well supervised, uniformed, and attentive to meeting our customers’ expectations. 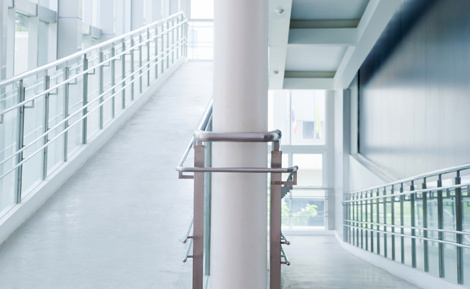 With the ongoing training and on-site supervision of our staff, we can provide our employees with the correct implementation and methods for specific customer cleaning needs. This allows us to provide complete customer satisfaction. Please complete our short questionnaire so that we can call you back to set up an appointment to survey your location for an accurate quote. 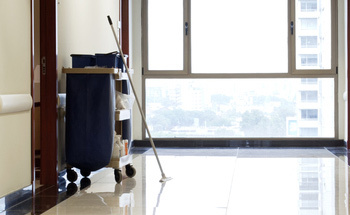 We provide cleaning services to meet each customers specific needs, such as contract nightly cleaning, day porter services, as well as, daily, weekly, and monthly cleaning service.